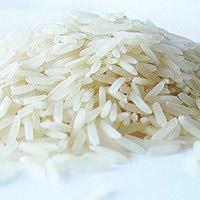 We offer the best quality Long Grain Basmati Rice that is highly acclaimed in the international market. Our Mulberry Long Grain Basmati Rice is famous for its taste and smoothness. We offer them in different packages as per the requirement. 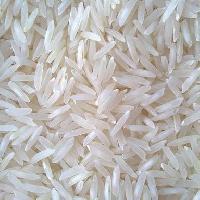 In addition to this, we are one of the leading Parboiled 1121 Long Grain Basmati Rice Exporters in India.